The team at eBlinds Australia has over 35 years of industry experience manufacturing, distributing and installing blinds throughout Melbourne and Australia. Over that time we have developed a reputation at being one of the most knowledgeable and reliable blind companies Melbourne offers to those in need of revamping their tired looking drapes and window coverings. eBlinds Australia is proud to deliver our exclusive range of high quality, stylish blinds online, delivered direct to you whilst you shop in the comfort of your own home. 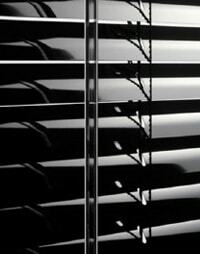 We stock an extensive range of Roman, Roller, Venetian and Honeycomb blinds as well as custom blinds to suit your every need, for the home or office. As one of the leading companies in our industry, we offer the most popular choices in window coverings and door covering, all at a very reasonable price, delivered straight to your door with all accessories and installation instructions included. Our blinds offer streamlined, customisable features that make them versatile and a perfect complimentary addition for any room in the home or office. 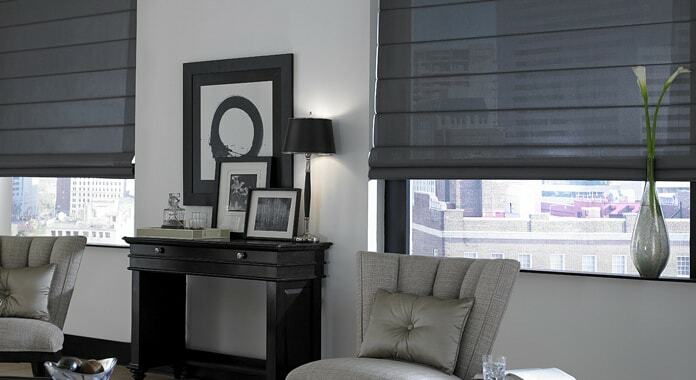 Selecting the right blind for your requirements is something we’re passionate about and we’re here to help you in making that decision, so please get in touch with us should you require any information. Controlling light into your space and maintaining your privacy should be a simple process and with our easy-to-order online system, it is just that; simple! Once we receive your order, we pack it and ship it straight to your door with all the instructions for you to assemble the final product yourself. 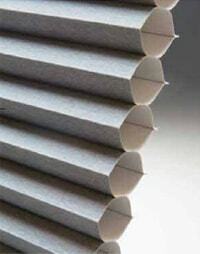 Whilst we stock the conventional solutions like Roman, Roller, Venetian and Honeycomb blinds, we also have a variety of options for combination products such as sunscreen roller blinds, blockout roller blinds, light filtering blockout blinds and sunscreen light filtering blinds. Our massive range can be configured to suit whatever requirements you have, to the specifications and dimensions you require. You can also rely on our knowledgeable staff to answer questions and provide assistance in ordering your blinds online. We understand that sometimes ordering product online can be a bit daunting for some, and we’re to help. Simply contact us via email, phone or using the chat applet today, we’d be glad to assist. Explore our website for details and product specifications on our entire range including roman blinds, blockout roller blinds, panel blinds, and sunscreen roller blinds. We have designed our product range to provide you with functional and stylish window treatments that add value to your home while providing you with an unmatched level of comfort and elegance. 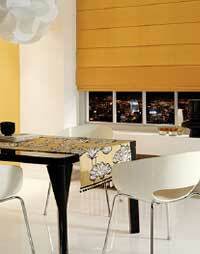 eBlinds Australia is the best place for your to purchase your next set of blinds online. Melbourne, Victoria, Australia-wide – wherever you are - we can ship your blinds to you efficiently and with care. 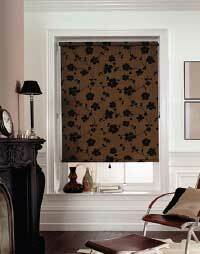 We are very pleased to offer a very affordable solution for a completely customised blind solution. If you have a special photo, or image or text or anything of a high-resolution that you would like printed on a blind, simply visit our custom print blinds section of our store to order your very own, completely unique custom blind. These are perfect for gifts, creating your own unique personal space or even branding an office with your logos and specific graphics. As with all our products, we’re here to make things easier for you, so please don’t hesitate to contact us if you need any assistance.